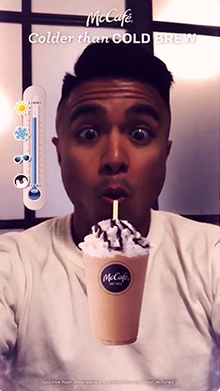 McCafe used a Lens to drive user engagement and awareness to promote their Cold Brew Frappé and bring their message of Colder Than Cold Brew to life. 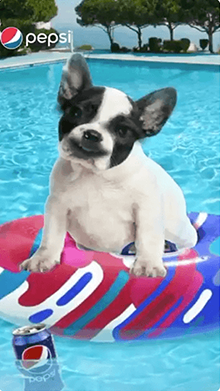 The Lens featured many cool moments during the hot summer months to increase play time with users. 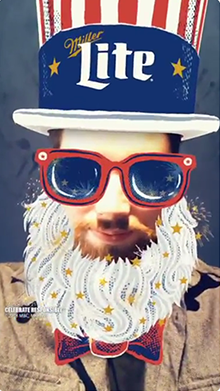 Miller Lite used the power of augmented reality to celebrate Independence day on Snapchat by turning Snapchatters into a 4th of July mascot. 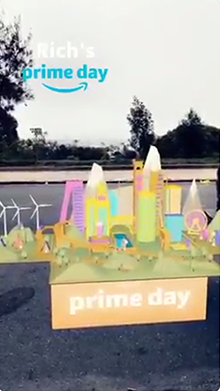 Amazon leveraged the power of augmented reality to drive awareness of, their shopping event, Prime Day with Snapchatters. 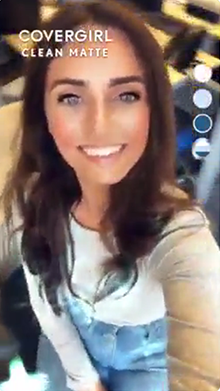  CoverGirl used the power of augmented reality to drive trial of their clean matte products. 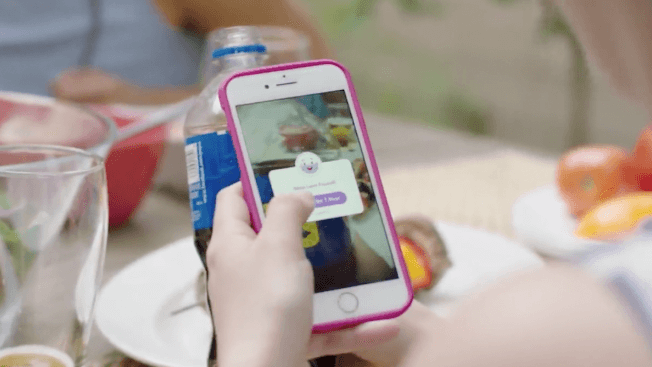 Pepsi Canada made a splash with one of the largest Lens activations in Snapchat history, printing exclusive illustrated Snapcodes across all its 20oz bottles and 12 pack cartons.